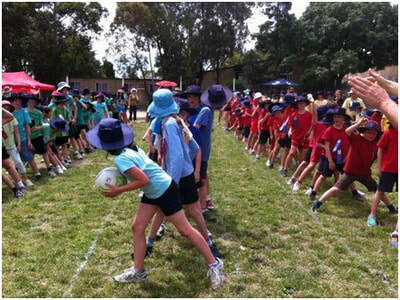 At BHPS we have physical activity programs for children from Prep to Year 6 with a focus on fundamental movement skills. 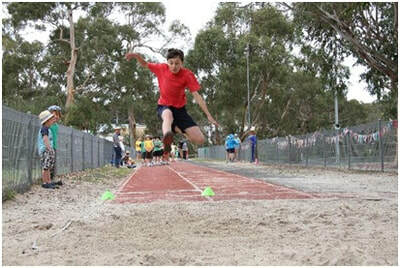 Sport and physical activity is a valued part of our school's curriculum contributing to the development of the whole child. 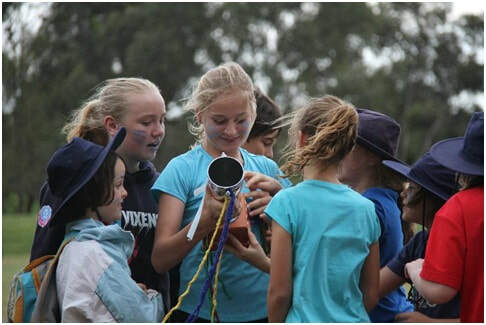 It provides a vehicle for social, physical and emotional learning. The participation, enjoyment and development of our students is the corner-stone of the school sport/ physical activity program. All our students take part in this program. Sprints, hurdles, long jump , high jump, long distance running, tunnel ball and other games. Each student belongs to a particular house, so remember to wear your house colours on the day! Parents and siblings are invited to join us for the big day. Bring a picnic lunch and come and enjoy the fun.